How to Change Your Address in Texas? You will need to update the address attached to your driver’s license, and also the address that is on the title for your vehicle. In most cases, you can update your driver’s license online on the TX DPS website. There is a nominal fee to do this (the fee was $11 at the time of writing), and you can only use the online service if you are under the age of 79, and hold a current, full driver’s license of Class C or CM. The TX DPS will need to know your Social Security Number, and you will need to be a U.S. citizen. If you have a provisional license, are over 79, or your license has expired, or there are any other reasons why you cannot use the online service, then you will need to complete the form by mail or call into the local Texas DMV office and update the records in person. To update the title of registration for your vehicle, you should fill out the online form, or you can perform the update by mail, or in-person. If your title is about to expire, and you are moving, then you should call the DMV on (888) 368-4689 and get your address updated, because there is a high chance that the renewal notice will have already been sent to your previous address. If you have moved to Texas from a different state, then you are required to register your vehicle within 30 days and apply for a Texas driver’s license within 90 days. The DMV is just one organization. Most people get lots of other mail. It’s a good idea to use a post office box to collect your mail while you’re updating each of the other agencies that have your address. 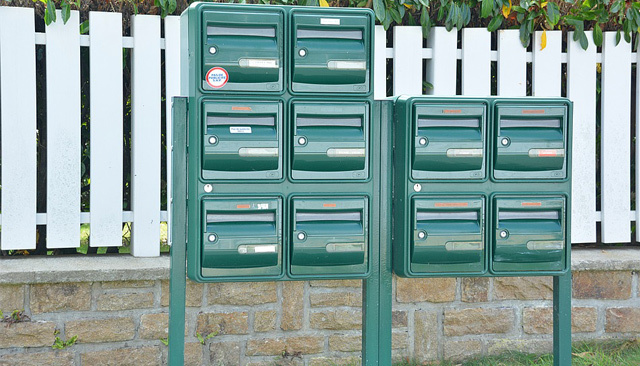 If you are moving and want to rent a post office box, then you should update your address with the U.S. Post Office services. There is a handy web page, usps.com/move, that allows people to change their address online. This is the quickest way to update your address, and it should suit most people. There is a nominal charge, of $1, do change your address. You will need to have a credit or debit card to use to pay this charge, as well as a valid email address. The card must be in your name because it is used as an identity verification fee. There are some third-party agencies that offer the change of address services, but these do not do anything beyond what you would get from updating your address manually. There is no need to pay an extra fee beyond that $1 identity check, so do not fall for any scams. If you do not have an email address, then you can go to your local post office and request a copy of the Mover’s Guide. There is a form in the guide, called the PS Form 3575. This is a change of address form that will allow you to update your records. Fill that form out and either hand it to the postal worker in the office, or deposit it into the letter mailbox that is inside the post office. If you update your details in this way, then you will be sent a letter of confirmation to your new address within five days. If you are going away for a very short time, but want your mail held, then you can ask the post office to do this, although not all post offices do this. 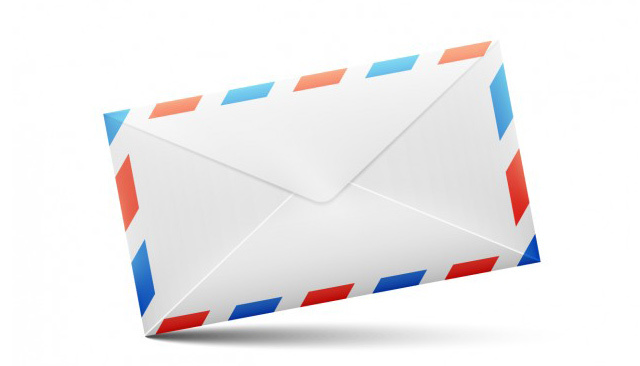 You should contact the post office to ask about temporary changes of address, and mail holds. There are several other federal and state agencies that you should inform when you are moving. It is important that you do this as promptly as possible, to ensure that you do not end up in a position where you miss out on tax refunds, Medicare, disability benefits, or other payments. – The Department of Veterans Affairs: If you are a veteran, then it is important to contact the VA, especially if you are in receipt of veteran’s benefits or other support. – Texas Election Office: Contacting the state election office is vital so that you can get your voter registration card updated, and also get assigned a new polling office. If you have moved outside of the stated boundaries for the current office, then you should update this as soon as possible. – U.S. Citizenship and Immigration Services: If you are a non-citizen, then you are obliged to inform the USCIS about any change of address within ten days of moving. – The Internal Revenue Service: You can change your address with the IRS when you file your tax return, simply by entering your new address in the relevant box. However, if you are expecting to be sent a tax return or any other form of correspondence from the IRS you should let them know that you have moved before the deadline. In general, it is good practice to inform the IRS quickly after you move. – Social Security Administration: You can update your address with the SSA online, via the www.socialsecurity.gov website, assuming that you are in receipt of disability benefits, or retirement or survivors benefits. If you are not in receipt of any of the applicable benefits and you would like to change your address, you can do that in person or over the phone. Some of these are things that are incredibly important to update (such as financial institutions), while others may seem less important, such as loyalty cards – however, it is a good idea to be systematic and try to update as many of them as possible. If you are getting any mail at all sent to an old address, then there is always the risk that the new recipient could use those letters to gradually build up a profile for you, and commit identity theft. The risk is greater if they are getting bank statements, for example, but any letters could be used in that way. There are printable checklists that cover the most important things to change, and you should get one of those and then use it to put together a list of all of the companies that you are going to want to contact. Spend an afternoon updating the addresses online, and then writing to or calling other companies so that you get most of them done all in one go. It is inevitable that you will miss someone in your update list, which is what makes mail forwarding so useful. You can set up mail forwarding that will cover you for several months so that any ‘stragglers’ are caught and you can update them. After a few months, you should have caught all the mail that really matters, and you can then cancel the forwarding service. Moving house doesn’t have to be stressful. If you plan ahead – setting up mail forwarding, and updating as many contacts as possible as and when they come to mind, then ticking off the other, less often used ones, on a checklist, you will find that you cover most of the places that you need to complete a change of address with quite quickly. Some areas that catch people out are things like online services. The one-click ordering features are easy to forget about, so get into the habit of checking your address manually before you place orders! In addition, don’t forget to think about things like digital-only services. You won’t need to tell Netflix about your new address for it to keep working, for example, but it’s a good idea to update it anyway, because it only takes a moment or two and you never know when you will need to put in a customer service enquiry, and when your new address will matter. Don’t forget that if you are self-employed you will need to update all of your business details as well, and you will need to put together a new set of business cards as well. It’s these things that take the time and that can catch people out. There’s a high chance that your move will not be completely unexpected. So, when you start planning to move, think about all of the paper mail that you have been getting. Each time you get some, add that mail to your own bespoke checklist. Some things are obvious – such as utility bills. Some are less obvious. It’s all too easy to forget to update seasonal things such as your Christmas catalog. 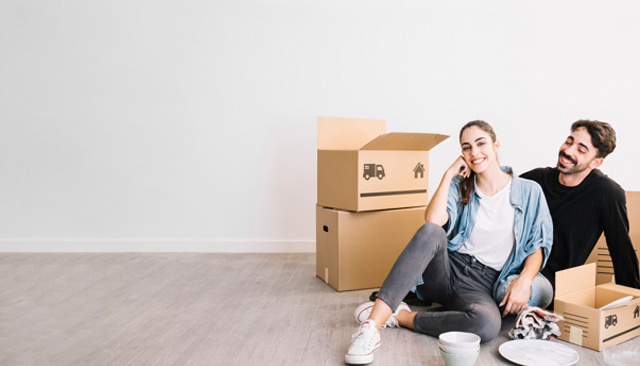 By the time you are actually ready to move house, you will hopefully have a large list of companies to inform, including ones that you would otherwise forget about. Put together a spreadsheet that includes all of the companies that you need to update, and a date for when you would need to do this by. Check off the companies as you update them, and make a note of any reference numbers that you get when you call to update addresses. This is an important step because sometimes things go wrong, and sometimes you will need to query issues or call to chase account changes. Your home is likely to be a mess of packed-up boxes for quite some time after the move, and if you are able to just log on to a computer to access all of those important reference numbers, dates, and other issues, then you will be in a much better position. Mail redirection is well worth subscribing to. It will save you from a lot of stress and will give you some reassurance that you will get any important letters delivered to your home. If you live in a flat, then tell the resident’s committee, and the management company, that you are moving. They will be able to redirect any visitors that are important. You should also tell your neighbors if you are friends with them so that they can direct anyone who is desperate to reach you. It is not uncommon for debt collectors, the tax man, and other groups, to contact neighbors if they cannot reach you through other means. It makes more sense to work with debt collectors than to try to avoid them, because if you try to avoid them then you could end up with a terrible credit rating. If you’ve moved and some bills have failed to follow you, then the sooner you find out about that, the better. You can use credit reference agencies to keep up with certain debt collectors as well. You can get a list of all open accounts, and then use that to make sure that you are still paying all the bills that you have, and that you are also receiving any interest or payments that you are meant to be. Your credit record can work for you as well as for the lenders you want to deal with.